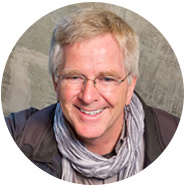 Rick Steves Classroom Europe™️ is a free resource allowing teachers to share the best of European art, history, and culture with their students and fellow educators. 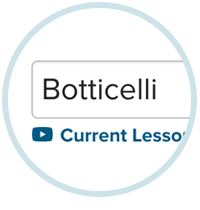 Do full-text searches of 3– to 5–minute clips from over 100 of Rick's shows. 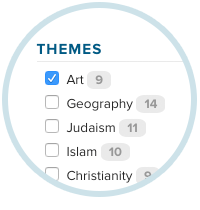 Filter by themes and historical eras to find the results you're after. 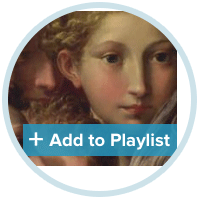 Create playlists that can be shared with students and colleagues.